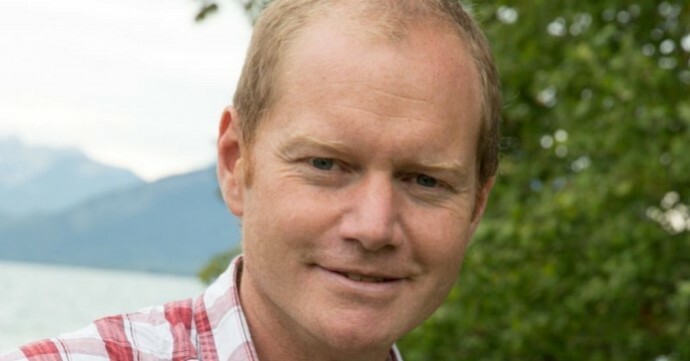 SnowOnly.com recently spoke to Gareth Jefferies of Alpine Property. 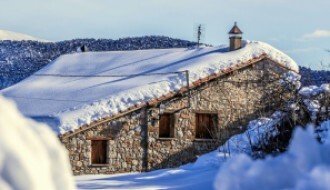 Gareth was kind enough to answer some questions that buyers would find very useful when considering a ski property purchase. Alpine property was founded in 1999 to address a demand for a specialist estate agent to service the influx of international clients. 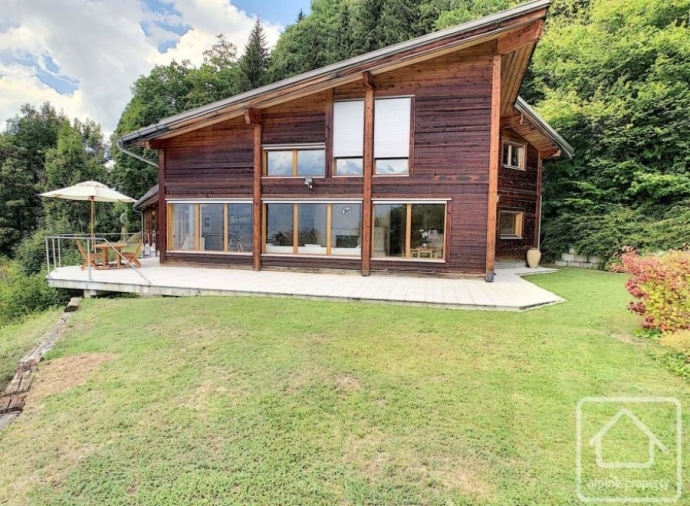 They founded the company first in Morzine and Les Gets and quickly expanded to the entire Haute Savoie region, where they have a wonderful reputation as a leader in ski property sales. 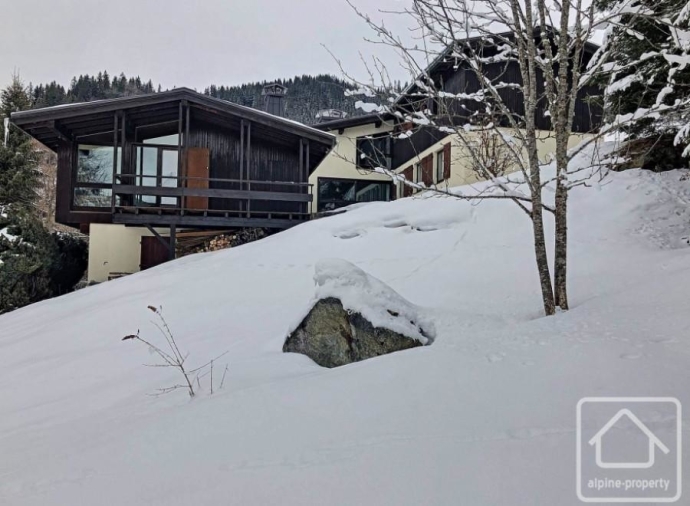 Alpine property has almost 500 properties listed on the SnowOnly site and a plethora of options for any buyers, see the list here. SO: Where have your buyers come from historically and do you see this changing in the future? AP: That has changed over time, before 2008 it was mostly the UK. After the banking crisis, our buyers were made up of 40% Brits, 40% French and 20 % Swiss, always with some Dutch and Belgian buyers too, as well as expat brits. Now it is 25% Brits, 45% French 10% Swiss and 20% from elsewhere. SO: Has there been any impact from UK buyers with regard to Brexit? AP: Nice chalets outside of the main resorts, or really high quality chalets in the resorts. 1-3-bedroom apartments are always of interest, but I couldn’t say what the best sellers are though. SO: Are people buying for lifestyle or purely investment? SO: Which resorts do you see the strongest sales activity? 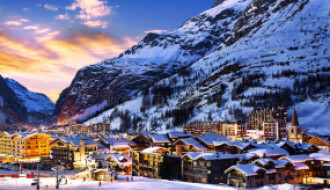 AP: Samoens, St Jean d’Aulps, Chatel, Les Carroz, Morzine, Chamonix, St Gervais, La Clusaz in that order. 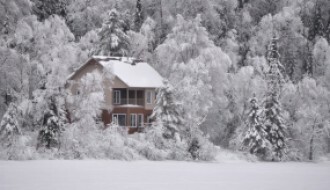 SO: What is your outlook for the ski property market? SO: What are your hopes for the upcoming winter season? AP: Good snow. Always good snow. It was good last season. SO: Which property that you have listed do you wish you owned? 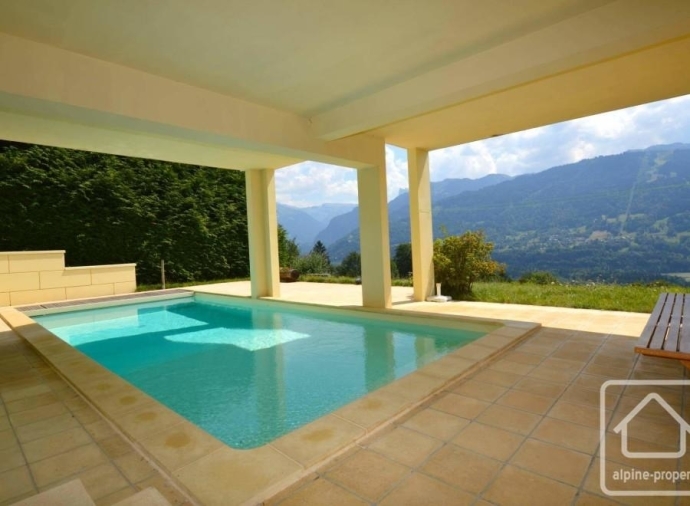 This outstanding 5-bedroom hillside chalet in Samoens with a beautiful heated outdoor pool. 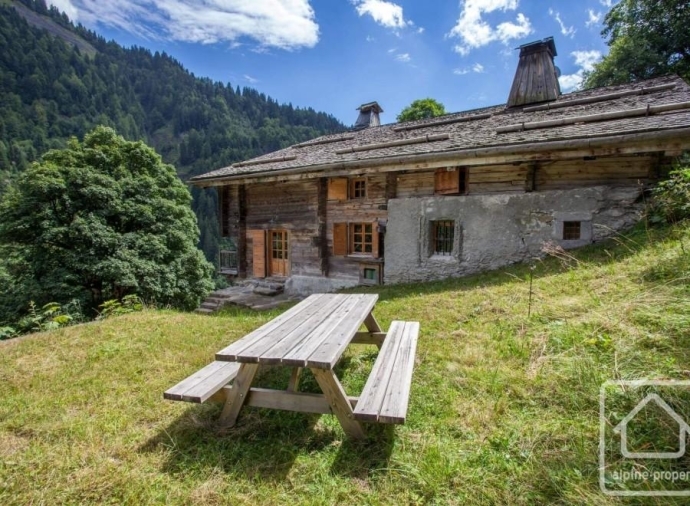 This spacious 5-bedroom chalet in Les Contamines, uniquely designed in the distinctive 19060s-70s architectural style. SO: Are buyers asking the question about climate change? AP: No, as I said, it is less about skiing and more about the overall mountain experience, whether that be in winter, summer, spring or autumn. 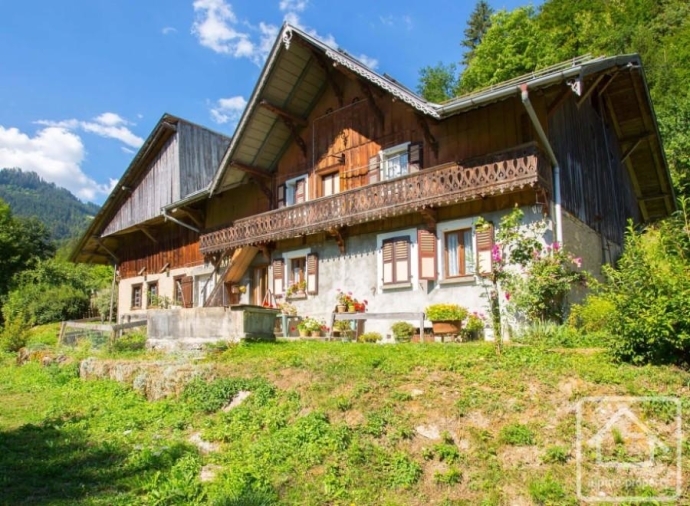 If you are interested in seeing what Alpine Property have for sale then please see their listings here.